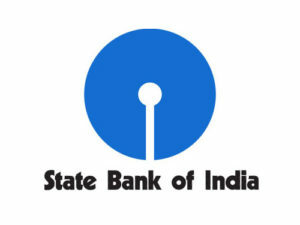 The SBI Clerk 2018 Notification has been released by State Bank of India. Candidates can check the Official SBI Clerk 2018 Notification by clicking on the link mentioned below. The Online Application for SBI Clerk has started from 20th January 2018. The Online Registration system closes on 10th February 2018. Age Limit: Candidates age limit should be 20 years to 28 years. Age Relaxation: Age Relaxation as per on Government Rule and Regulation. The Admit Cards for Prelims and Mains Exam will be released 15 days before the date of conduction of examination. The results of SBI Clerk Prelims and Mains Exam will be released 15-20 days post the conduction of examination. 0 Response to "SBI Clerk 2018: Apply Online for 8301 Junior Associates (Clerk) Vacancy @sbi.co.in"